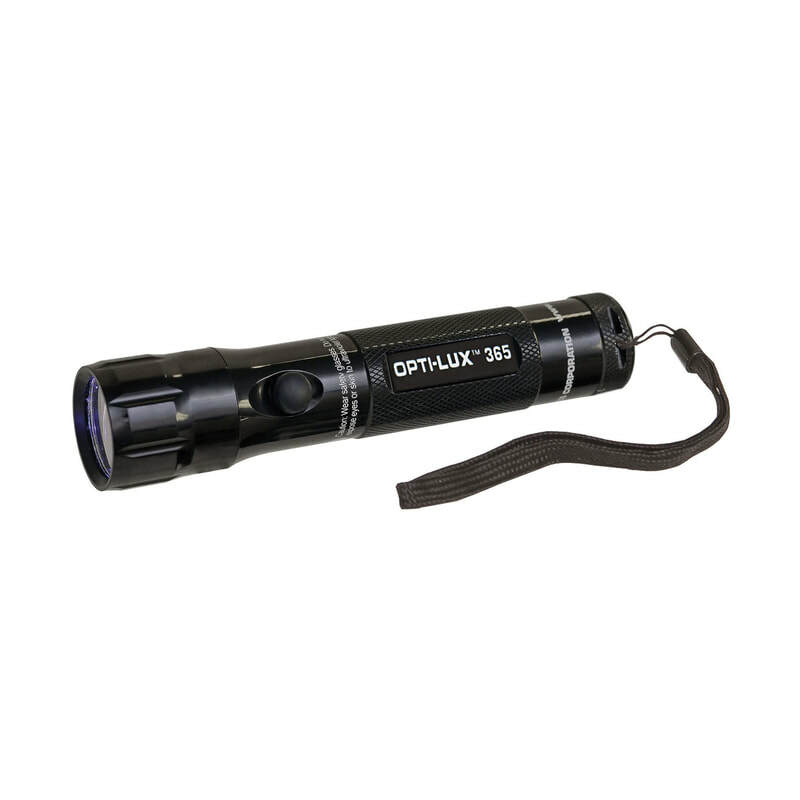 The OPTI-LUX™ 365 SERIES inspection flashlights feature a powerful UV-A (365 nm) LED light source coupled with a rugged anodized lamp body. They reduce user fatigue while providing an extremely uniform beam profile that surpasses those of more expensive lamps. Available in four models to suit your specific NDT needs: high-intensity or standard-intensity versions, each with or without an internal UV-A pass filter. Each lamp comes with a Certificate of Light Output for both wavelength and output measurements.